No need to worry in case you break down, there's a service and repair at Twin Mountain RV Park. Continue to stay connected while here at Twin Mountain RV Park with the wifi supplied. Lots of folks pick this campground when going to Great Smoky Mountains National Park. Twin Mountain RV Park is a popular spot with the folks in Pigeon Forge. do is swimming, fishing, playing golf, whitewater paddling, and hiking, so there's no way to get bored. The workforce that runs this campground and the ably looked after facilities beat anything. Such a perfect pick of attractions and the nearby outdoors recreation are good causes to come. Tennessee is a delightful outdoors state. Twin Mountain RV Park is situated in a vicinity with loads of cool stuff to do; it positively is a delightful campground. of snow every year on its 8 slopes. The drop from top to bottom is 600 feet at Ober Gatlinburg. 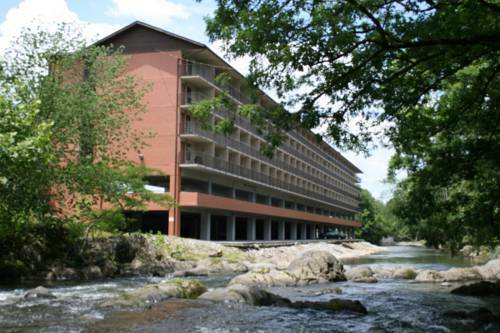 There's a delightful 6.6-mile-in-distance grade II whitewater section on Little Pigeon River - West Prong nearby, the Gatlinsburg to 1st bridge in Pigeon Forge sector. 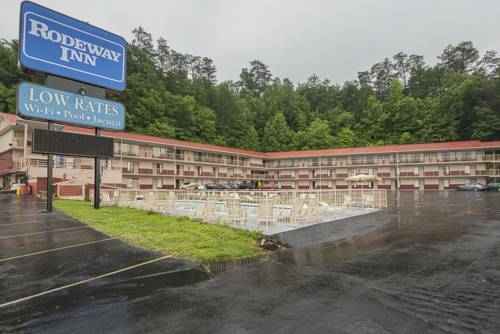 Outdoors recreation in the vicinity of Sevierville, Tennessee, the metro area neareast to Twin Mountain RV Park. Find info on campgrounds, marinas, hiking trails, ski resorts, lakes, beaches, parks, whitewater, golf courses and more.